A handful of iconic, emblematic scenes radiate like flares from the many pages of Richard Flanagan’s Mann Booker-winning novel: a boy’s epiphanic moment entering the blinding light of sporting triumph; a wounded American soldier’s appalling suffering as part of a Japanese vivisection experiment during World War II; the death by hanging of a Korean-born soldier found guilty of war crimes: a car trip in which the occupants drive for their lives through a forest fire. At its peak, Flanagan’s thoughtful prose achieves dazzling, piercing impact. His novel’s heart is an account of Australian prisoners of war working as slave labour in the construction of the Burma Railway, an episode of immense, uncounted suffering, outrageous abuse and horror. 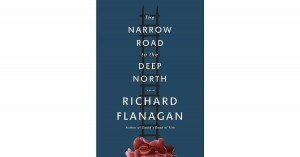 Flanagan, born in Tasmania himself and an author of non-fiction as well as noted fiction, has dedicated this book to his father Archie, one such prisoner. 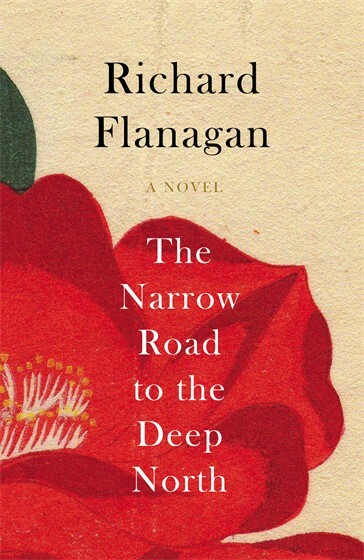 Bracketing the dark heart of the novel, which pulls no punches in its descriptions of the conditions and the suffering, are the non-chronological pre- and post-war experiences of its central character, Tasmanian-born Dorrigo Evans, a surgeon by profession and a major during the war. Among a large group of Australian soldiers who surrender to the Japanese, Dorrigo finds himself the ‘big fella’ in charge of the troops at one of the hellish camps. Thus is borne in on him in particular the impossible dilemmas of good and evil, life and death, guilt and responsibility, honour and shame that are the towering themes of this searching novel. 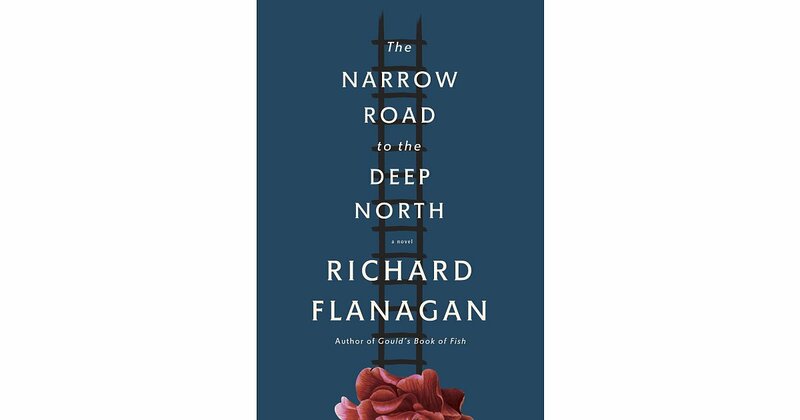 Like Nakamura, many other characters in the novel – Dorrigo, his wife, other soldiers of various races – muse on the meaning of their existence and Flanagan works hard both to reflect the range of points-of-view and consider the unanswerable questions. He also gives space to the scorched souls of the Australian survivors, struggling to find and live with meaning after being advised by medical staff at the end of the war not to discuss their experiences. The novel strives hard for comprehension at many levels. But its impact is undermined by the author’s choice to contrast the extremes of human abasement and cruelty with the peaks of romantic love, as experienced by Dorrigo in his pre-war affair with Amy, the wife of his uncle. Wilful and mesmerizing, Amy is a fantasy of a character and Dorrigo’s infatuation with her, his sleep walking into an unsatisfactory marriage and his mechanical acts of adultery lack the persuasive authenticity of the war experiences and the questing for answers. Tracing Dorrigo’s lonely marriage does, however, offer an additional facet. As the years pass Dorrigo comes to hate himself for the coldness he has shown his wife and later sees echoed in the characters of his children. Flanagan’s passing acknowledgement of the backwash of atrocity carried by the children of survivors is one more valuable grace note in this sincere and honorable book.